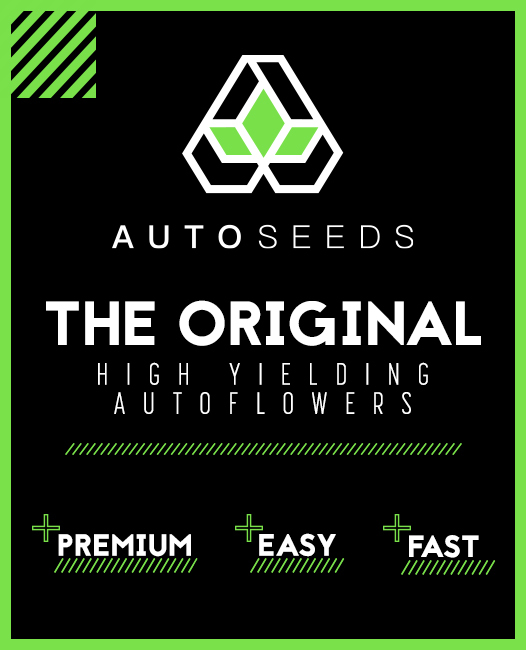 Ice is a classic strain now in the finest autoflowering package making it easier than ever to grow. A child of the 90’s, Ice was originally developed in the Netherlands and went on to become a firm favourite at coffeeshops around the country. 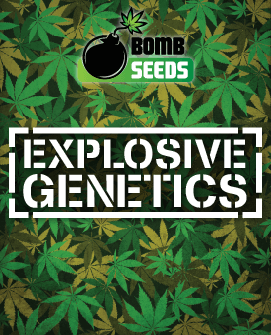 Its success was largely down to its fantastic genetic heritage, being the hybrid result of crossing Afghani and Northern Lights amongst other strains to form a 50/50 indica/sativa mix. The result became a favourite among connoisseurs who returned to it time and time again for its complex taste and fantastic high. These qualities were ultimately what led to the strain winning the 1998 High Times Cannabis Cup. 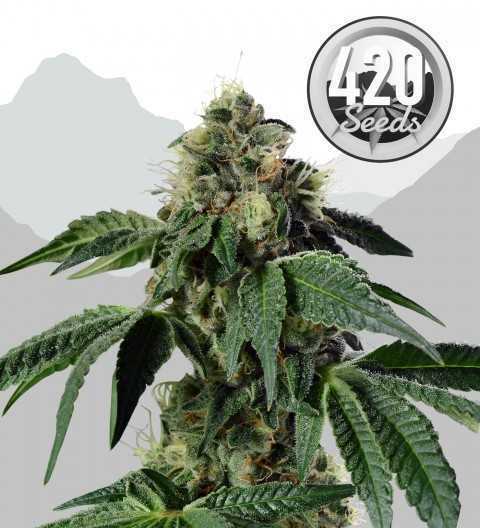 This white wonder could not simply be left alone, however, and 420 Seeds have gone on to develop an autoflowering version of the modern classic. 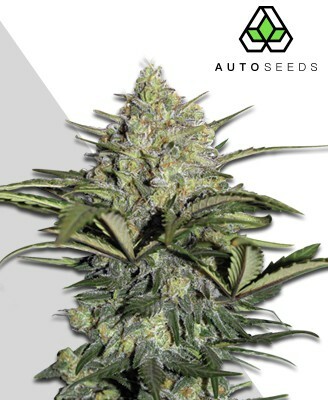 This newer strain, aptly named Auto Ice, seeks to take the brilliance of the original Ice and marry it with the kind of ruderalis genetics that will see you stocking up on plenty of your new favourite strain. 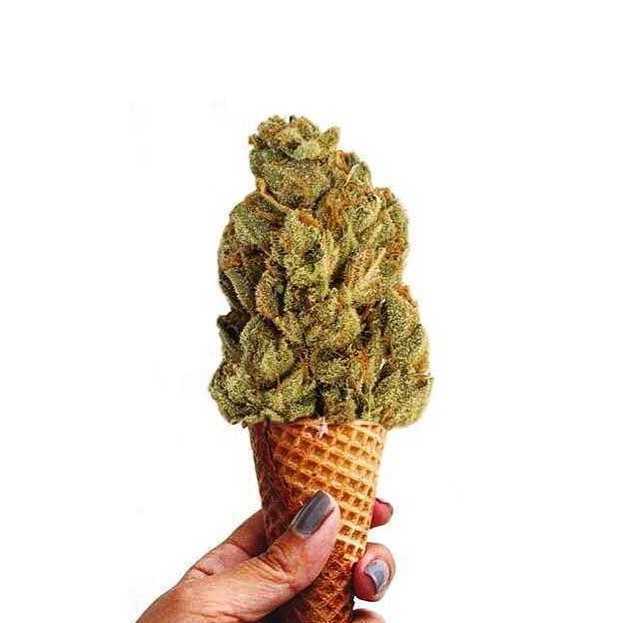 Being a nearly even distributed indica/sativa mix (excluding the non-psychoactive ruderalis component), the effects of Auto Ice were always going to be something of a balancing act. 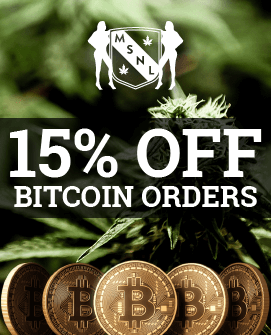 Thankfully Auto Ice pulls this off well to create an effect that is the best of both worlds, and with its 15-20% THC content you’re sure to feel it too. It begins with the mental effect, granting a mood-enhancing mild euphoria to the consumer that sets the stage for the bodily side to come. While the strain is mainly known for its physical component, its energy-granting and creativity inducing sativa part should not be ignored. Content and refreshed, the stone begins to make itself known as you gradually become couchlocked in a growing haze of relaxation. These long-lasting effects are potent and will even make veteran smokers watch their consumption. Some also report certain visual effects occurring alongside the usual sensations. With the rich and satisfying journey Auto Ice will take you on it makes for a fantastic recreational smoke, but these qualities also translate well to medicinal use. A common effect that is tied to its recreational benefits is its tendency to make smokers more sociable and open when consumed, which is a rare quality among medicinally used strains. This trait of the strain may assist with clinical therapy and accompanies the usual benefits that help with pain relief, appetite stimulation, lifting off stress and anxiety, and banishing insomnia. Being such a useful medical strain, Auto Ice luckily provides enough in each harvest to keep even the keenest smoker happy. Yields are typically 400-500g per m2 depending on conditions, and those willing to wait an extra week or two before harvesting will be rewarded with heavier volumes of stronger bud. Auto Ice will not pose too much of a challenge to experienced growers but those new to the business may need to pay close attention. 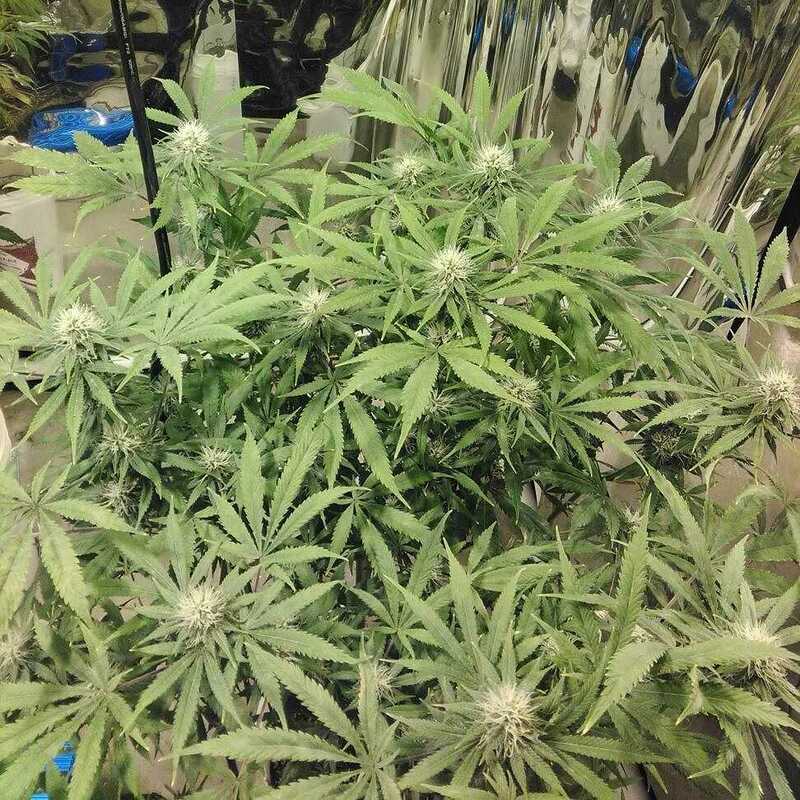 The plant prefers to grow inside where its auto genetics can take advantage of an indoor lighting system. Indoor growth can also let the plant benefit from a hydro setup alongside the Sea of Green (SoG) growing method which will see Auto Ice reach its full potential. Contrary to its frigid name, the plant enjoys a steady stream of warm fresh air circulating around it. Balancing its indica, sativa and ruderalis genetics, Auto Ice will reach a relatively short to medium height. 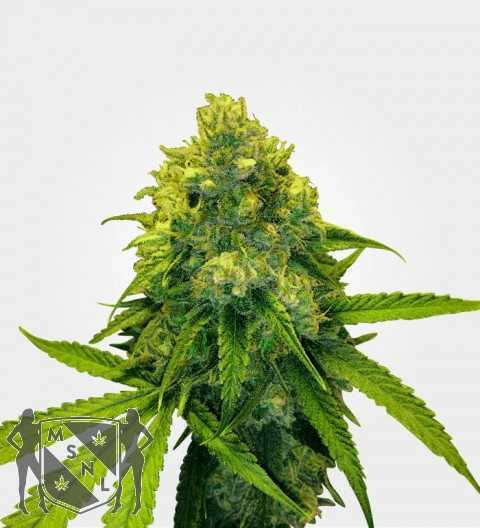 Flowering time is around ten weeks, though as mentioned previously growers will have their patience rewarded with higher quality bud that carries a greater resin content if they wait an extra week or two before harvesting. Outdoor growth is possible, though with its demands for a Mediterranean climate and substantially smaller yields you may find this modest sized plant more practical to raise indoors. Those who do decide to keep the plant outside will see their harvest come in October, however. Regardless of where it is grown, Auto Ice will exhibit the beautiful white colouring that earned the strain its name as it flowers to make this one of the most visually stunning plants around. Auto Ice possesses the kind of love/hate taste that has inspired countless extended internet-forum arguments. It is flavoured similarly to Nepali black hash, a cough-inducing rich pungent taste that contrasts with the plant’s icy white colouring. Beneath this, however are a handful of sweet notes that reward the attentive smoker with an unusual and quite pleasant flavour. The scent of Auto Ice is likewise at odds with its appearance, giving off a diesel-like and almost acrid smell. There are also the Nepali black hash notes found so prominently in the taste, giving this strain quite the impression before it is even smoked. Some have claimed this scent is akin to raw THC, which is unsurprising when the trichome-laden white buds are seen glowing with their pale brightness. This is combined with a resinous sticky feel that makes Auto Ice irresistible the moment it rests in your hand.